A gentle, soothing face cream formulated for sensitive skin and all skin types temporarily irritated by aggressors, including pollution, climatic conditions, stress or non-invasive microdermabrasion. Clinical testing of women with sensitive skin showed a 55%* reduction in skin discomfort. After using the cream, 76%** of women reported less stressed skin, and 74%** said skin looked more resilient. With lasting moisturizing power***, the cream was shown to be ideally suited for use following gentle dermatological procedures****. LA SOLUTION 10 DE CHANEL features just 10 carefully selected ingredients, each chosen for optimal skin tolerance and efficacy. At the center of the formula lies the rare and precious Silver Needle Tea. From its delicate handpicked leaves, CHANEL Research extracts a concentrate with unprecedented soothing and antioxidant properties to help defend sensitive skin. Alcohol-free, fragrance-free, oil-free, non-comedogenic, anti-pollution, dermatologist-tested. Apply cream day and night to cleansed face and neck. This is a fabulous moisturizer for those of us with sensitive skin. Thank you for this great product! This is the only skin cream that my sensitive skin will tolerate. Not only does it moisturize, but it has completely healed the redness that had plagued my face for two years. My dermatologist was impressed! I received this as a sample. I have very sensitive skin and this is the best cream that I have ever used. I've been using Chanel skin care products for over twenty years. I chose this according to the advice of Jazmin one of your beauty adviser..She gave me 2 options..Thank you so much. It helped me with my rosacea actually the only thing that helped me.. It makes the appearance and texture of my skin smooth and even and doesn't cause breakouts. I don't react to any of the ingredients, there's no annoying fragrance and it makes my skin look great. I got a sample with my other skincare purchase and it was fabulous! This is perfect for sensitive skin, it solves all of my issues beautifully! I have very sensitive skin that shows the signs of stress or pollution really easily. This looked like it would be effective in calming the skin down. Actually saw it was Allure approved and decided to try it. I needed a smaller size bottle, to bring on my cruise. I love how gentle this moisturizer is. After trying this, I changed my skin cream and now use La Solution 10 exclusively. I'm very sensitive to odor and this has none. Also, it's very light and great for the weekend when I give my skin a break from makeup. This product is fabulous! Calms redness and is fragrance free. Excellent for those with sensitive skin and fragrance allergies. I've been using the sample I received and I love it!!! I have sensitive skin and thought I would try this product. The most effective skincare I have ever used to protect my sensitive skin against the pollution of NYC and Paris. Extremely sensitive skin. Works great with not heavy perfume smell. I prefer very light, quickly absorbing skin cream. It's also used by many professional makeup artists on their clients. My Mother has extremely sensitive skin; the name brand skin care line she trusts keeps changing their product line. 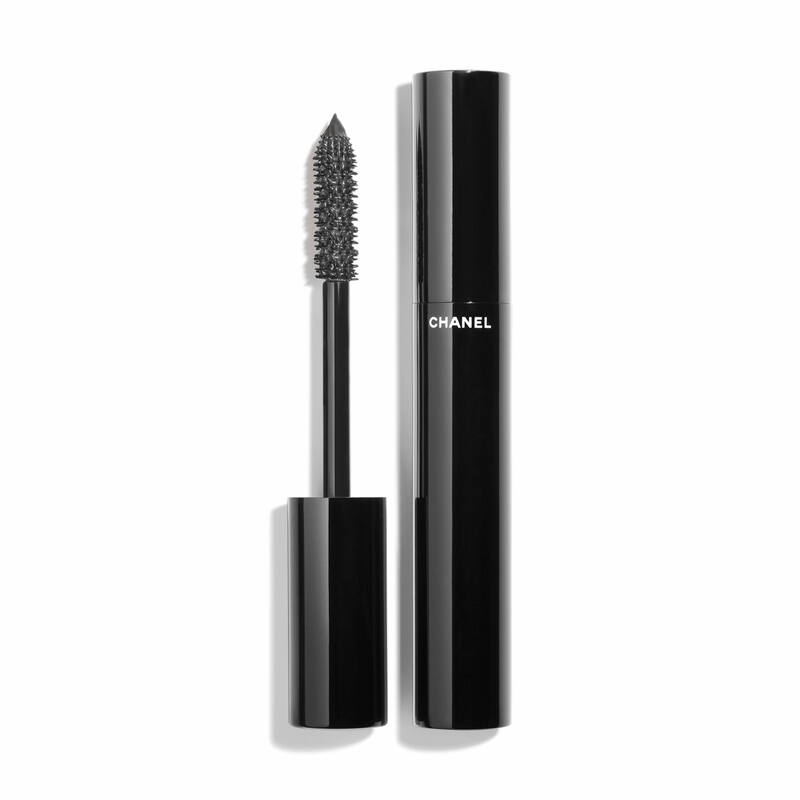 As a Mother's Day gift I want her to try this product because I truly trust and hold in high esteem Chanel products. This moisturizer keeps my skin clear without any irritation or "oily" feel. I'm totally addicted! I received a sample with a gift from my daughter at Christmas and absolutely loved it! I received a sample and loved the feeling on my skin. what is the one best cream for me 65 years old ? BEST ANSWER: We suggest choosing skincare products based on your primary skincare concern. Our La Solution 10 De Chanel is perfect for people who are looking for a gentle, soothing moisturizer formulated for sensitive skin. Is this good fir a 35 year old? BEST ANSWER: La Solution 10 De Chanel Sensitive Skin Cream is a gentle, soothing moisturizer formulated for sensitive skin and for all skin types temporarily irritated by aggressors, including pollution, climatic conditions, stress or non invasive microdermabrasion. The complexion is re balanced and nurtured back to a more resilient, less reactive state. 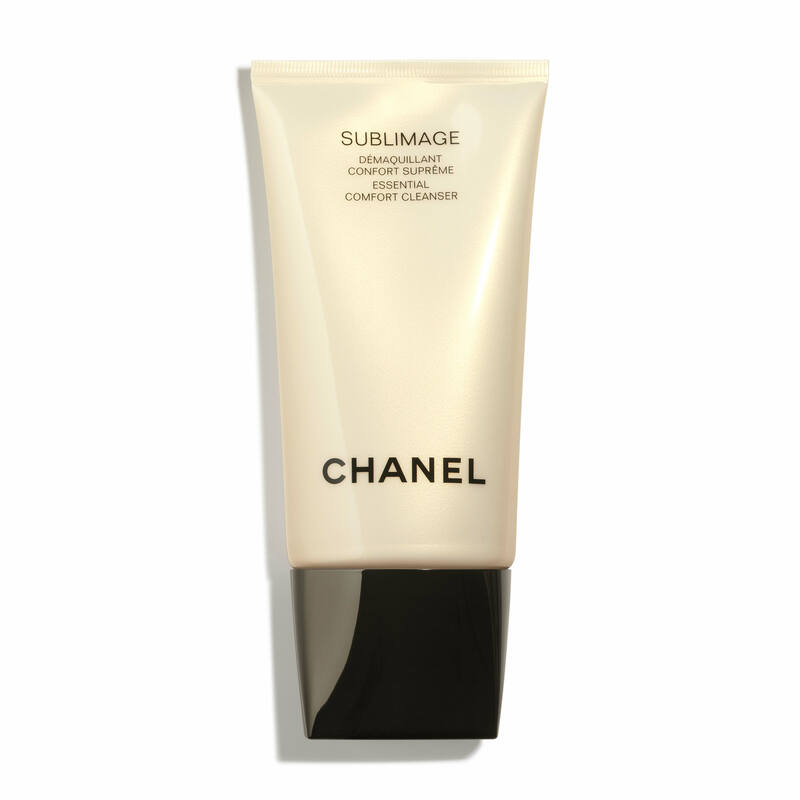 La Solution 10 De Chanel Sensitive Skin Cream can be used on the skin at any age. Is this before or after sunscreen? BEST ANSWER: We recommend that you apply your moisturizer before applying your sunscreen. The sunscreen would always be used last or right before applying your makeup. Does this moisturizer have a scent? 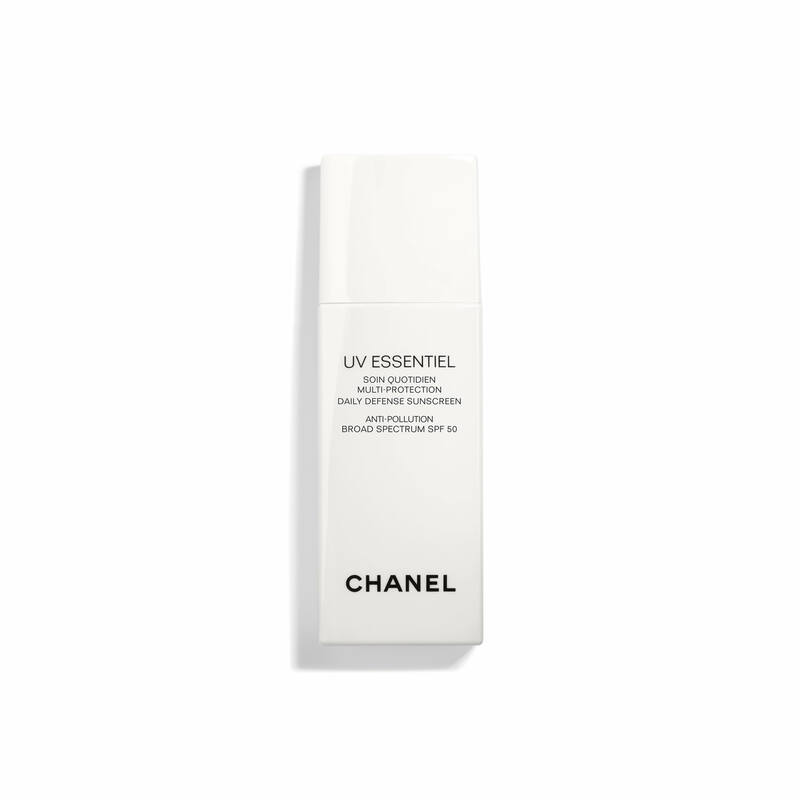 BEST ANSWER: The Solution 10 De Chanel is an Alcohol-free, fragrance-free, oil-free, non-comedogenic, anti-pollution, dermatologist-tested moisturizer that is designed for sensitive skin. Truly the best moisturizer for sensitive skin. I have tried many products in the past, but the La Solution 10 leaves my skin feeling refreshed with no oily feeling or over thickness. After I apply it, my skin feels so soft! I finally feel like my search is over for a moisturizer that is an overall 10! This cream is best for my dry and sensitive skin. I have just started using this cream. First like is there is no smell... A must for me, After applying the cream I notice a "firming" feel to my face. My foundation goes on smoothly. So far, very impressed. Light, day use lotion without a strong scent. Feels good on my normal skin. As I no longer wear foundation, I had hoped to find a daytime lotion that was non-greasy looking and moisturizing. This one works well. Will buy again. Love the moisturizer I use it fir my sensitive skin..
A very good, easy facial must! Out of thousands of ingredients tested, it took just 10 - no more, no less - to compose the most pure yet effective solution for calming and soothing sensitive skin. Pure and simple. Rare and exquisite. Silver Needle Tea offers powerful anti-oxidant properties to help regulate skin's response to irritants and protect against free radicals. Sensitive Skin Cream - 1 FL. OZ.